What is an Entrepreneurship? What is an Entreprenuer? The word entrepreneur comes from the French word “to undertake.” Entrepreneurs are people who take risks by organizing and operating a business, taking on more significant financial risks with the goal of economic profit. 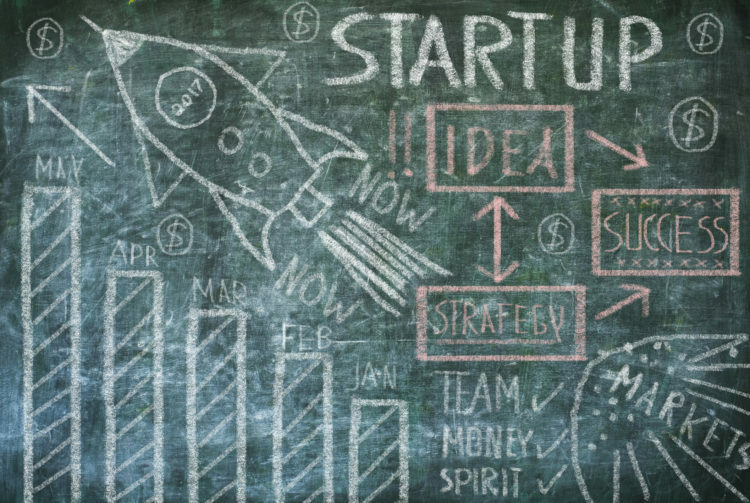 Starting an entrepreneurship is a great idea! Entrepreneurs are the heart of the US economy. Behind every business and private company, no matter how big or small, whether it is physical or digital, there is an entrepreneur. Wouldn’t it be nice to call the shots and be your own boss? Entrepreneurship is an ultimate career goal. While stressful, owning a private company can be the most rewarding and exhilarating job opportunity you will ever have. To start a business, you must develop entrepreneurial skills to thrive. Corporations and the economy are evolving and changing. As industries disappear, jobs are as well. Creating your own business can guarantee your livelihood. Determine your desire and which business models you would have an interest in starting. Ask friends what irritates them about potential ideas, and you may find ways to solve those problems. Many small businesses were formed by solving a problem. Uber was created because finding cabs was difficult for the owners. Take a small step toward creating something, then build and learn and build and learn. Take a hard look at changing businesses and why they are changing. Many ideas can be found by studying the future and determining what the world needs now. Research online. There are many sites, such as Product Hunt and Kickstarter which may provide ideas and inspire you. How can you make an existing product better or cheaper? Choose a category of business you have an interest in that is not overly competitive. What can you do to add to or improve it? Develop an entrepreneurial mindset by acting, learning, building and repeating. Everyone can be an expert at something and have ideas and insight. A new product does not have to be created. You can offer a valuable service or expertise that people are willing to pay for. You can start small and keep in mind, many successful entrepreneurs have had failures. Ask your family and friends to invest in your business. Apply for a small business grant. Use a credit card for a short-term cash option. Once your business is up and running, J. Zollo & Associates can help become your personal staff. We can help your business with bookkeeping and how to use QuickBooks.